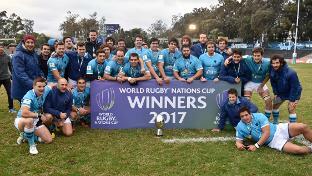 The World Rugby Nations Cup came to a thrilling conclusion on Sunday with two close games and another title win for Uruguay. 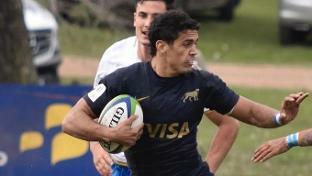 The World Rugby Nations Cup 2018 title will be on the line on Sunday when Argentina XV and Uruguay meet in the final round of the competition in Montevideo. 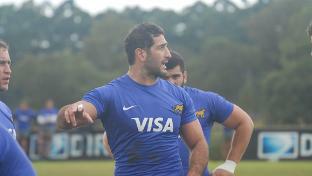 Argentina XV's new captain Juan Manuel Leguizamón will celebrate his 35th birthday on Wednesday doing what he loves most - playing rugby for his country in the World Rugby Nations Cup 2018 in Montevideo. 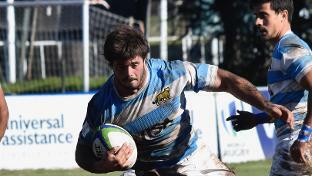 Uruguay and Argentina XV win on the opening weekend of the World Rugby Nations Cup in Montevideo. 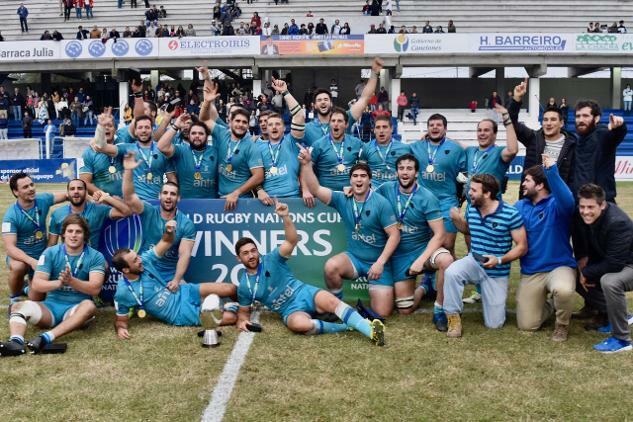 Reigning champions Uruguay host the World Rugby Nations Cup for a second consecutive year with Fiji Warriors, Argentina XV and Emerging Italy providing the opposition. 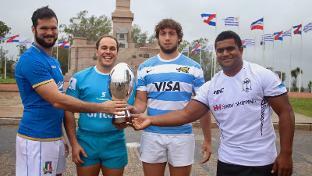 Hosts Uruguay, Argentina XV, Fiji Warriors and Emerging Italy will contest the World Rugby Nations Cup 2018 from 2-10 June.